Think you can win a Indian Rummy game with just a good hand of cards? You couldn’t be farther from the truth. Rummy is less about a good hand and more about the skill involved. 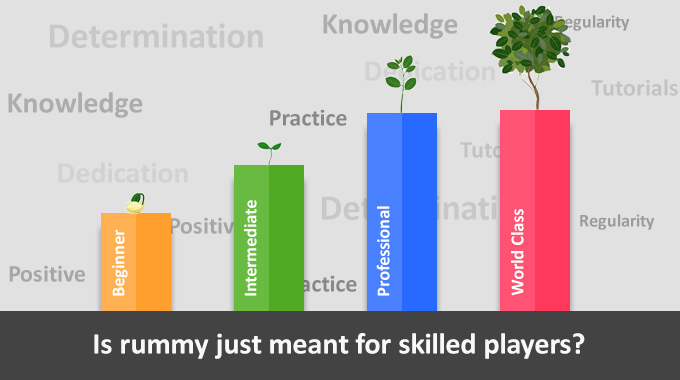 In fact rummy and skills go hand in hand. While no skill can be developed over night, a little tip or a trick is all it takes to get a hang of the game and maybe even win some cash! Looking to turn the tables in your favor? 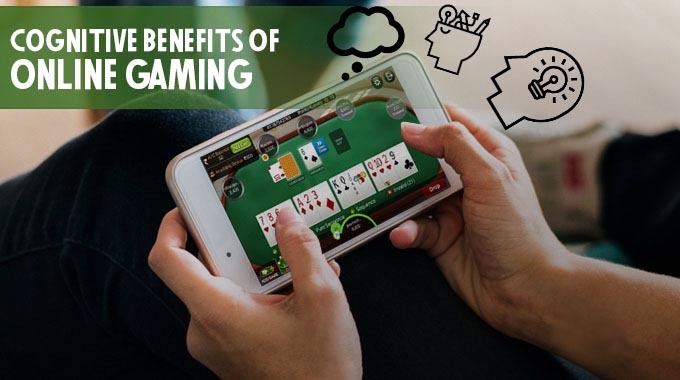 Check out expert rummy tips and tricks from none other than RummyCircle – the pioneer in launching online rummy for cash in India! 1. Strive to get a lifeline as early as possible: A Pure Sequence is your lifeline in a game of rummy. Without it, if your opponent declares, you will have to bear the points equal to the sum of all cards in your hand! 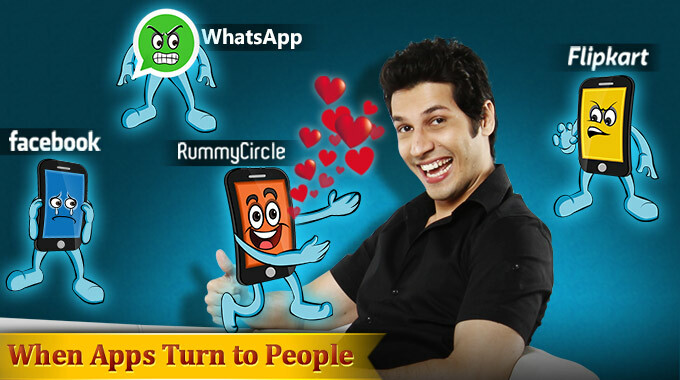 We are sure you don’t want that – so heed the advice of RummyCircle experts and complete first things first. 2. 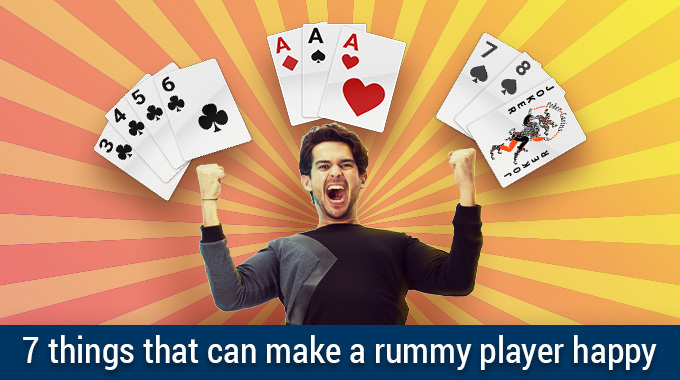 An eye on the opponent: Whoever said ‘mind your own business’ was definitely not talking about rummy. In a game of rummy, one of the best tips we at RummyCircle can give you is to always keep a track of cards your opponent picks or discards from the deck or hand. You should hoard the cards close to the ones being picked or discarded by your opponent. 3. High Point cards could land you in trouble: Cards like Ace, King, Queen and Jack are high value as they carry 10 points each. RummyCircle experts advice you to get these cards off your back as early on in the game as possible, unless they are a part of any of your pure or impure sequences. 4. Versatile middle cards are your friends! Middle cards are those that are neither high value nor low. Their versatality lies in the fact that they can form more combinations with other middle cards than low or high value cards. For example, a 5 of any suit can make a run with 6, 7 or 3, 4 or 4, 6 while an Ace can only make a run with 2, 3. 5. The wait for the right cards could get too long: At RummyCircle, we believe that a player shouldn’t wait too long to gather the right cards to make a sequence. 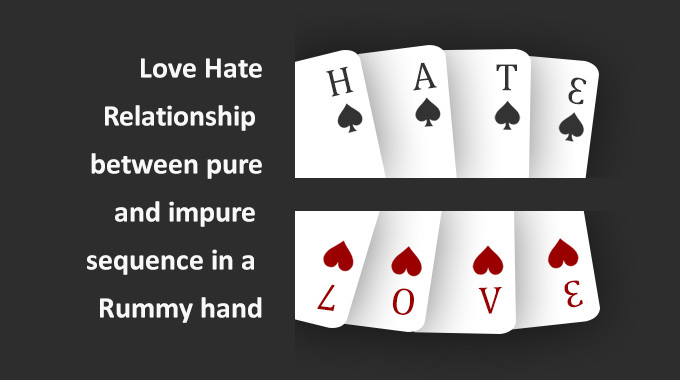 However, two consecutive cards should always be given preference over two alternate cards. For example, if you hold 8♥ and 10♥ (waiting for the 9♥ to make a Pure Sequence) and you draw the 7♥ of the same suit, keep it and discard the 10♥. This has two benefits: one is that you can now make a pure sequence if you draw either the 9♥ or 6♥, and second, you might trick the opponent to discard the 9♥, if he has it. 6. Jokers can make you a winner: The more jokers you have in a hand, the better your chances of winning that deal. However, one thing that we at RummyCircle believe is that if not utterly necessary, one should not use Jokers in a pure sequence. Jokers are best used to make sets and/or sequences with high point cards and also other cards as the need may be. 7. Idle cards are meant to be discarded and not hoarded: This is a good rummy tip that is sometimes overlooked by even the good players. If the idle cards do not participate in two distinct sequences or triplet chances, discard them. For example, if the last 3 idle cards in your hand are 5♣ 4♥ and 4♠ (which means there are two cards, 4♣ and 4♦ that will allow you to declare) and you draw 5♠, retain it and discard the 4♥. Doing this increases the number of cards that will allow you to declare from two to four – 5♦, 5♥, 3♠ and 6♠, thereby doubling your declaring chances. Just think about this a little, it makes a lot of sense. How to decide whether to Play Or Drop? Armed with quite a few rummy tips, let’s get down to learning a few tricks of the game. We at RummyCircle believe that every player should learn to master these! 1. No picking at discarded cards! Unless that one particular discarded card completes your sequence, refrain from picking it up. The opponent knows what you are picking up and might hoard adjacent cards that you may need. 2. Some fishing can help you win at Rummy! 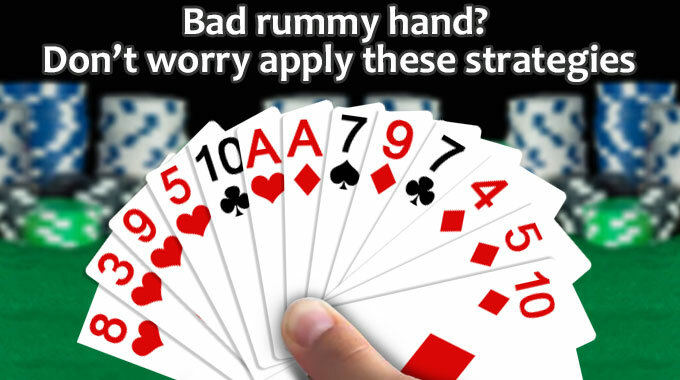 Smart rummy players can trick their opponents into discarding the cards they need. That’s how they always lead in their rummy circle. A typical example is, if you want to make a set of three 10s and you presently hold the 10 ♠, the 10♥ and the 9♣, discard the 9♣. The opponent might consider the 10♣a safe card to discard thereby helping you to make your set. Tricking the opponent in such a fashion is referred to as ‘Fishing’. Should you do a middle drop? Watch more Rummy Tips and tricks video on YouTube . 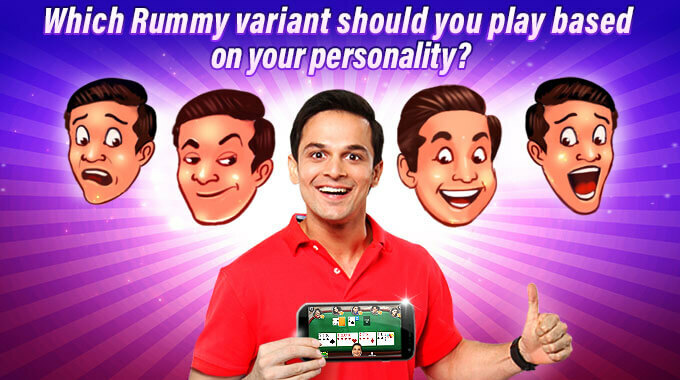 Rummy has continued to be a cherished medium of entertainment for young and old with lots of excitement in online. My friend explained to view this article and i ran across it very impressive. I’m going to bookmark this specific for our future needed plus i will certainly tell our friends to evaluate this article. Thanks a good deal for expressing. It is a interesting rummy game site players can clarify the doubt regarding rummy rules about playing rummy games and get the wonderful gift for players. 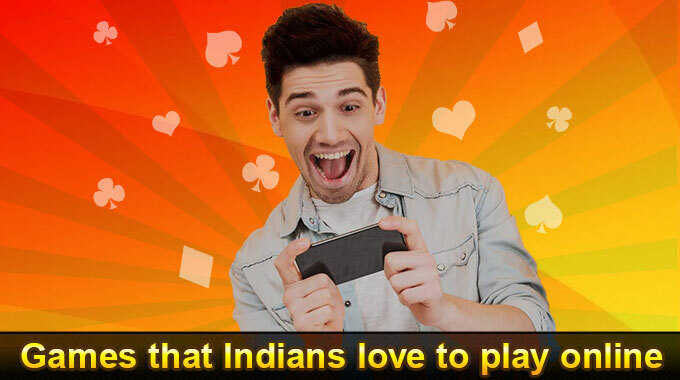 Very enrich site for the online Indian rummy game players from the world wide to join the live table to get the excitement from the play.